Well, here we are with another Morning and wanted to add a few information Videos that were made way back in 1943 and 1944, Not Politically correct but- this got the attention of the lads back in the day. 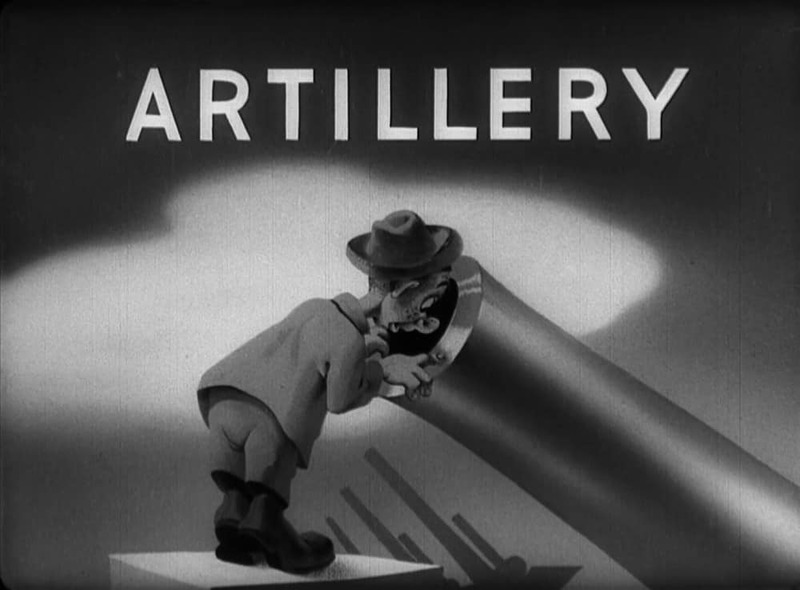 This was the US Army Training Cartoon. Below, Private SNAFU Learns the imortance of using weapons properly. 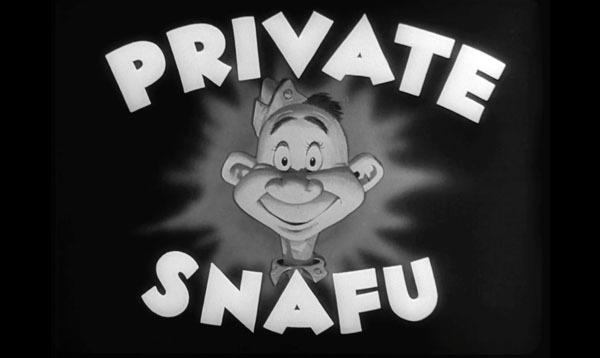 Below is Daffy the Commando nback in 1943. Back in 1941 there was this Classic. This entry was posted in Blog and tagged private snafu, ww2.